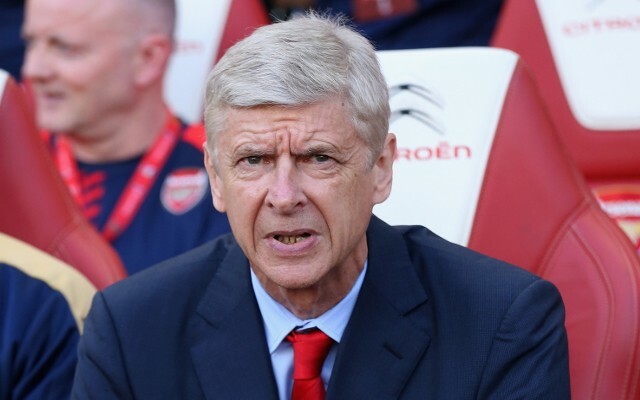 Arsenal manager Arsene Wenger has revealed that he knows which players he will be targeting this summer and wants to wrap up his business before Euro 2016. The Frenchman has come under intense criticism from sections of supporters this season, and their protests are expected to continue as they push for change this summer. While it is more than likely that they will be left disappointed, Wenger will be under pressure to take action and that involves making moves in the transfer window. With Danny Welbeck picking up a serious knee injury, Wenger’s problems up front are mounting, and he has revealed that the club has targets in mind. Furthermore, Wenger added that he is hopeful of completing his signings before the European Championship in France starts next month, giving the club time to assess the squad and build for the season ahead without the frantic push for new faces late in the window. While the 66-year-old conceded that it can work the opposite way and against him if his new signings end up getting injured in the Euros, it would make sense for him to act now to ease the tension at the club as soon as possible with new signings that can inspire confidence and belief. Having ended this season without a trophy, Wenger will be under significant pressure next year which could in turn end up being his last with his contract set to expire. His comments this week are promising, but the true test will be if he can turn talk into action and bring in the players that ensure the Gunners are competitive both at home and abroad next season.